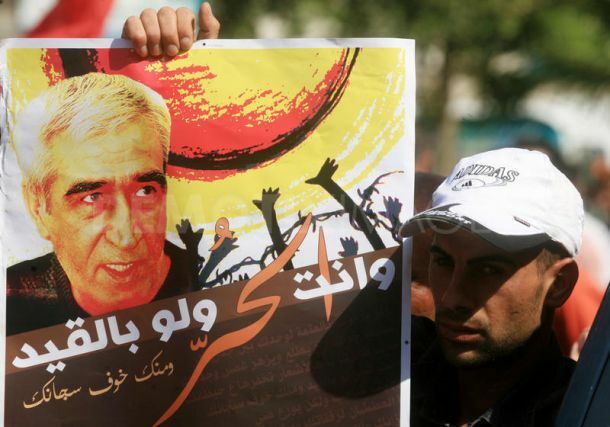 Ahmad Sa’adat, the imprisoned General Secretary of the Popular Front for the Liberation of Palestine and Palestinian national political leader, issued the following call to international supporters of Palestine to escalate the campaigns for Boycott, Divestment and Sanctions at all levels in support of the prisoners’ struggle. 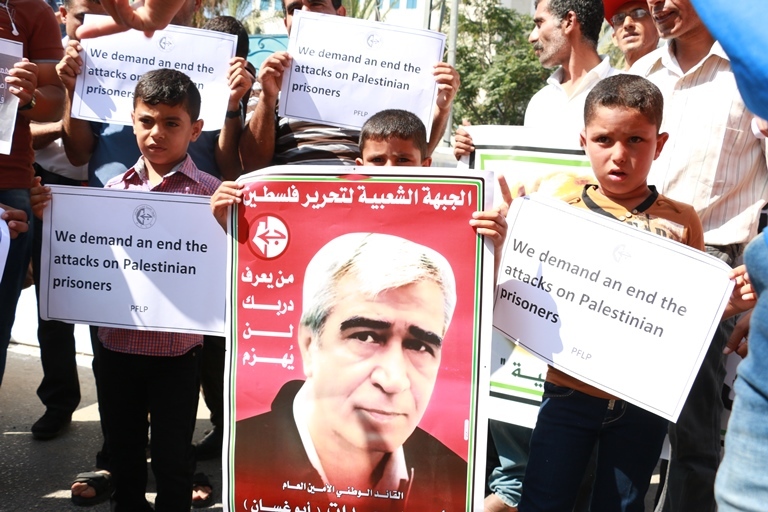 Sa’adat was injured on Tuesday, 28 July when Israeli prison guards and special units attacked Palestinian political prisoners held in Nafha. The racist, settler-colonial occupying power persists in its ongoing war against the Palestinian people and its ongoing violations of international law and United Nations resolutions which criminalize the practices of the occupation state and its apartheid nature. This aggression is given cover by international support, collusion and silence, the strategic alliances and hypocrisy of the dominant international and imperialist powers in international political forums and institutions, who have closed all doors to a just political solution that respects international law and the fundamental rights of our people. Our people are left only the option of resistance, in a disproportionate battle against a massively armed enemy that wages war against the people, the land, the trees and the stones. The daily crimes and racist policies of the Israeli occupier against our people recall the crimes and violations of apartheid as it was practiced by the white minority government against the people of South Africa; and we recall also the broad support of international popular forces against racism, oppression and apartheid, as well as the struggle of the South African people and the ability of this alliance to besiege the racist apartheid project, to disassemble it and struggle to build a democratic project. Today, it is critical to besiege the racist, settler-colonial Zionist project, and indeed, to delegitimize this project, and to support the struggle of our people for liberation, self-determination and return as the pathway to a democratic political solution for Palestine. Our people will not bow to the governments of “Israel,” including the current government which represents the will of the colonizers and the ultra-extremist Zionist terror. Dear friends, with your support and the will and determination of our people and their resistance and steadfastness, victory will be achieved.